The OPW 60V-1000 1" x 1" FNPT Vapor Line Shear Valve is installed on vapor return lines beneath dispensers at grade-level to minimize hazards associated with collision or fire at the dispenser. 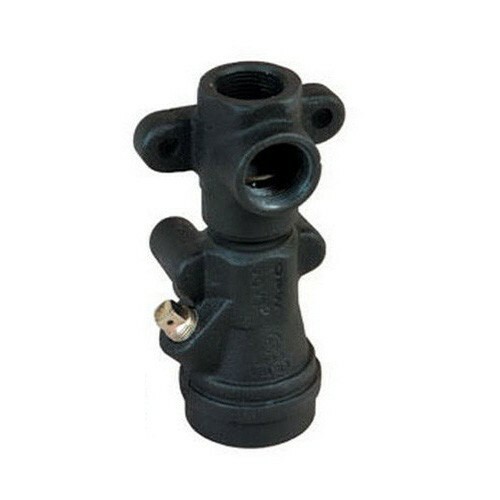 The OPW 60VP-1001 1" x 1" FNPT Poppeted Vapor Shear Valve is installed on vapor return lines beneath dispensers at grade-level to minimize hazards associated with collision or fire at the dispenser. Double-poppeted design incorporated to help prevent vapor loss in the event dispenser is toppled. 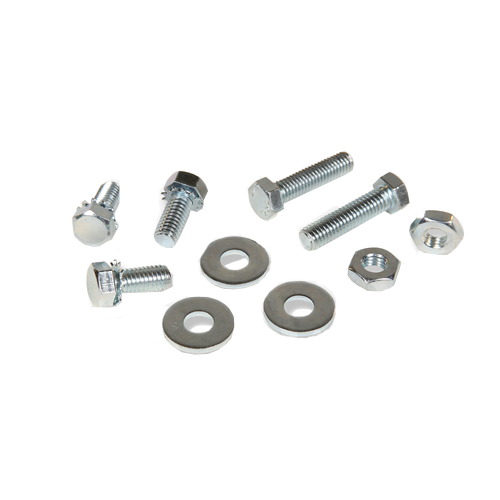 OPW 60VK-1002 U-Bolt Mounting Kit is used for OPW 60V Series Vapor Line Shear Valves, includes two 3/8" (9.5 mm) u-bolts, four washers and four nuts. The OPW 60VK-1003 Straight Bolt Mounting Kit is used for OPW 60V Series Vapor Line Shear Valves, includes four 3/8" (9.5 mm) 16 bolts, four washers and four nuts. The OPW 60VS-1000 1" x 1-1/2" FNPT Vapor Line Shear Valve is installed on vapor return lines beneath dispensers at grade-level to minimize hazards associated with collision or fire at the dispenser. The OPW 60VSK-1002 Mounting Kit is for 60VS Vapor Shear Valves, includes two Lockwashers, two Nuts, three Hex Screws and three Washers. 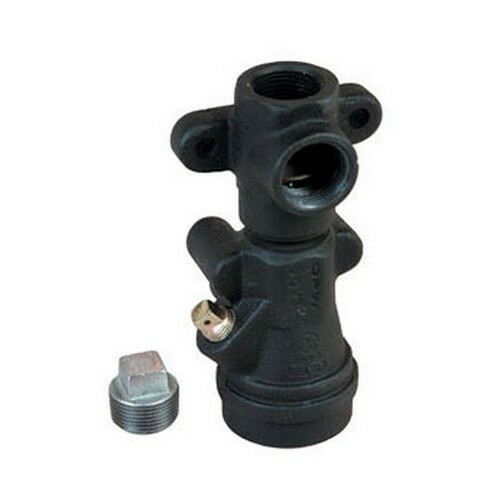 The OPW 60VSP-1001 1" x 1-1/2" FNPT Poppeted Vapor Shear Valve is installed on vapor return lines beneath dispensers at grade-level to minimize hazards associated with collision or fire at the dispenser. Double-poppeted design incorporated to help prevent vapor loss in the event the dispenser is toppled. The OPW 60VSPC-1001 1" x 1-1/2" FNPT Poppeted Vapor Shear Valve is installed on vapor return lines beneath dispensers at grade-level to minimize hazards associated with collision or fire at the dispenser. 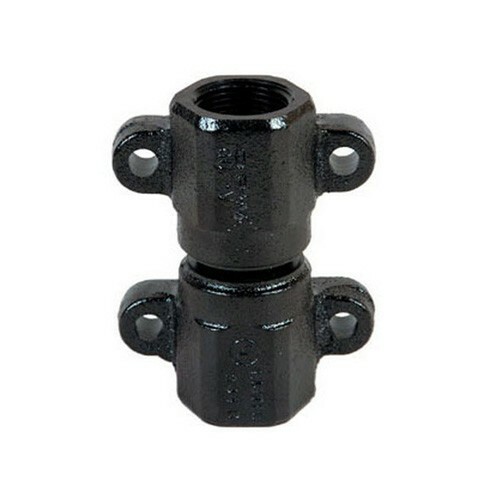 Features additional external threads on valve outlet for connection to a secondary containment system.